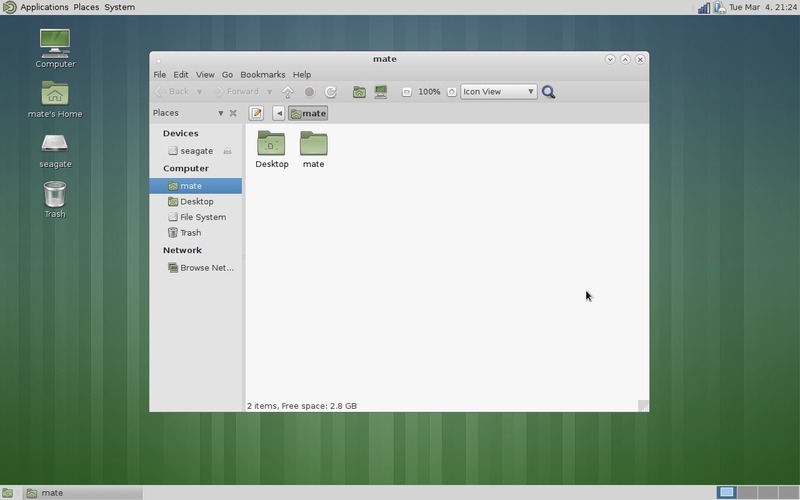 The classic Gnome 2 fork MATE Desktop 1.8 has been released a few hours ago. 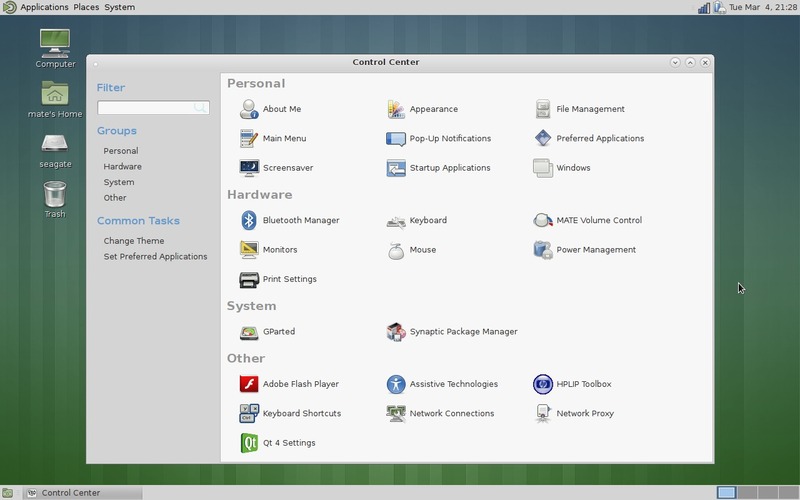 This release brings various improvements and new features, including side-by-side tiling (windows snapping), support for Metacity as window manager and more. 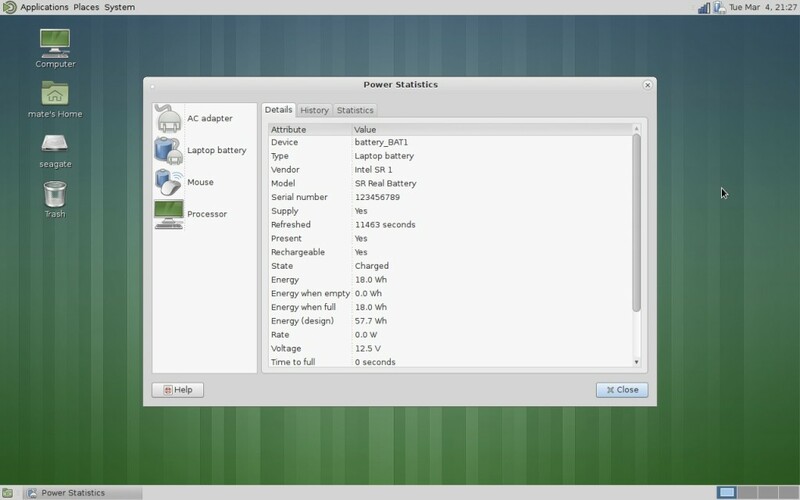 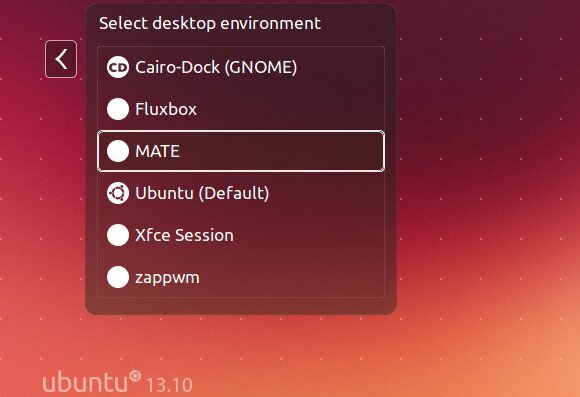 MATE 1.8 will be available soon in its official repository, so far it contains the 1.6 build for Ubuntu 13.10, Ubuntu 13.04, Ubuntu 12.10, and Ubuntu 12.04. 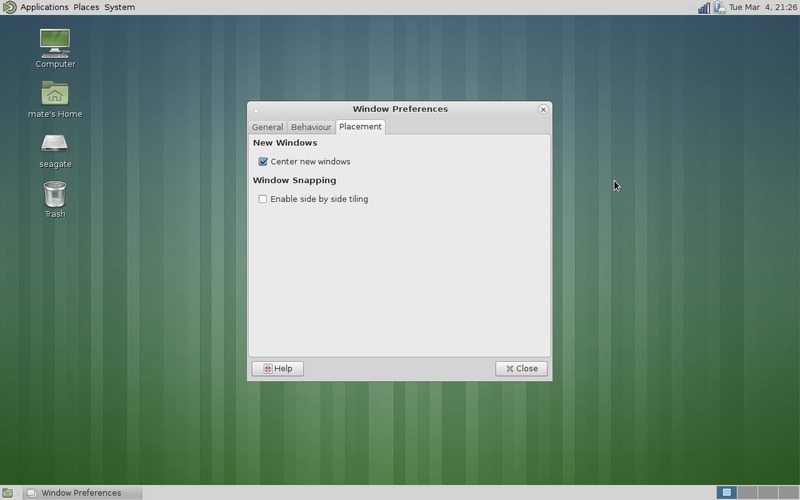 Once installed, log out from the current session and you’re able to choose MATE in the login screen.